Team FWN is hitting the planes to New York! 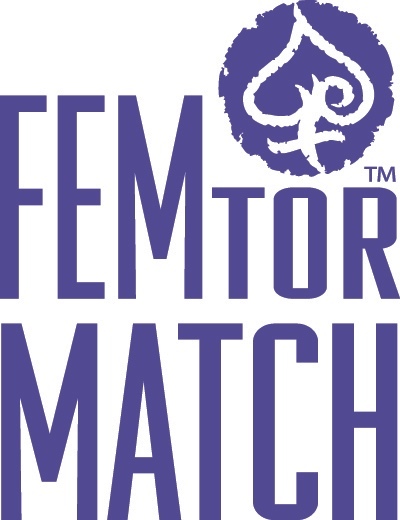 We’re bringing FWN to you to introduce FEMtorMatch™. Our ground-breaking femtoring program is FWN’s strategy for development of the next generation of Filipina leaders through local and global partnerships between female mentorsundefinedFEMtors™ and female menteesundefinedFEMtees™. 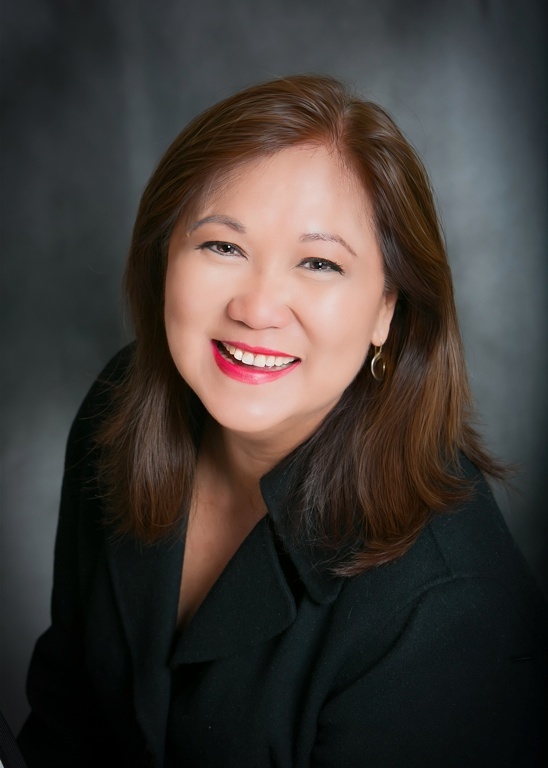 Join FWN President Susie Quesada, CEO Marily Mondejar, and awesome Filipinas for lunch to find out more about how you can become a FEMtee™. Meet awesome FWN100™ awardees (U.S. and Global based in New York), and find out how you can nominate a #FilipinaDisrupter to be honored at the 11th Filipina Leadership Global Summit (Oct. 5-8, 2014) at Makati Shanrgri-La. Agenda? Great food, great friends, and see Wazzup to find out more! If you want to host an event in your state, let us know!